Falling pregnant for the first time was a shock to me and my partner but we soon got over that shock and that is when we started to get really excited on meeting our third baby. It is quite daunting knowing there is soon going to be another little person in the family household, especially when you already have children. Mia was only a year and a half old when I found out when I was pregnant with Elliw and that was pretty scary and all kinds of worries going through my head but now both my girls are six and (nearly) four years old and I am kind of worrying but not so much, yet. Feeling Baby Move - Feeling baby move inside of me is the one of the best feelings ever. Knowing that he is kicking away inside of me makes me so happy and super excited to meet him. When I was 16 weeks pregnant he pushed up against my belly and I managed to get a photo! Amazing feeling. I can't wait until he is bigger. Scans - Scans are so reassuring. I get so worried before my scans and all kinds of thoughts go running through my head. As well as knowing baby is all healthy and growing well, it's also really nice to be able to see my baby on the screen too! You can read about my first scan here and my 3D scan here. 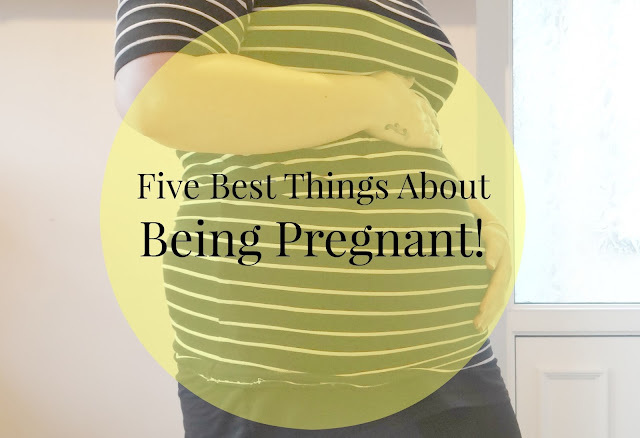 Announcing - I found out I was pregnant pretty early. I never had a positive test until I was 16 days late. I also had a negative blood test at the doctors. Hence why my scan took me back two weeks! I didn't announce my pregnancy until the 30th December, the day I had my first scan. I was super excited about telling the girls and I got it all on camera too. Will be lovely too look back at in a few years time. After telling the girls, I finally announced my pregnancy on Facebook and Instagram. I had many comments off friends and family. (Of course, I told close family when I found out I was pregnant though!). Finding Out Gender - I found out that Baby was a boy at 14 weeks 5 days. I was a little impatient and decided to book a scan at HelloBaby. I had an amazing experience with them and you can read my 3D scan experience with HelloBaby here. Finding out the gender was super exciting. I think it is an exciting time for any parent! Whether they find out during pregnancy or after birth. I think if I had one of each already, I would of kept this baby as a surprise. But I honestly really wanted a boy this time and I am so glad I found out gender early on. 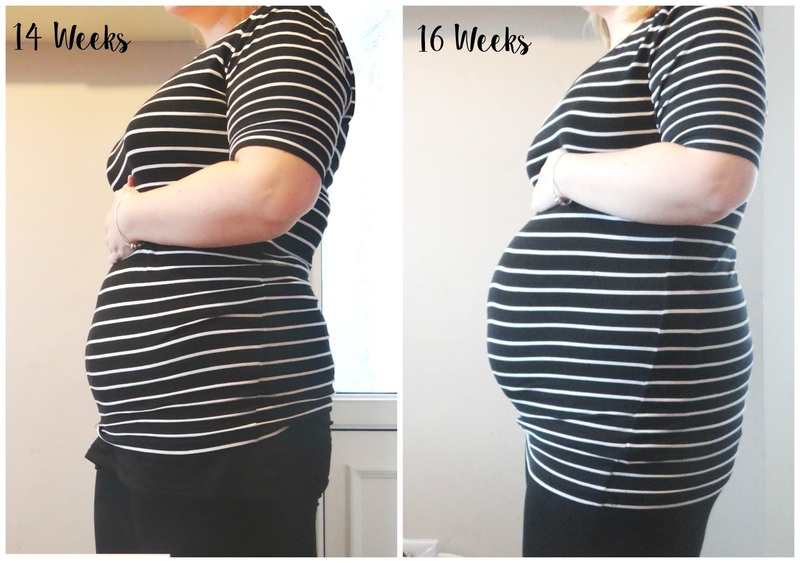 Bump Growing - I am bigger (weight wise) this time round than I was when pregnant with the girls. So, I was wondering when would I show and how would I show. But at 17 weeks now, I think it is very obvious I am pregnant. I am showing a lot bigger (bump) this time round than I did when I was pregnant with my girls. I dread to think how big I will be when I am 30+ weeks. But seeing your bump growing each week is amazing.